Your marketing dollar goes further with the best cheap customisation options on all our promotional giveaway items. 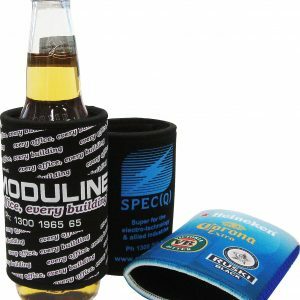 From gifts to corporate giveaways, Stubby Holders fit the bill. At Supreme Products, we have loads of different drink holders, ranging from fun can and wine glass coolers to bottle and coffee cup sleeves. 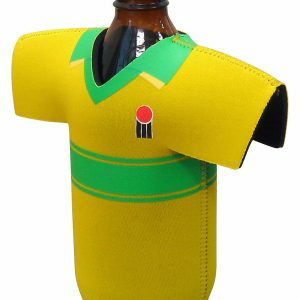 Ordering a printed Stubby Holder online is easy, as our site shows the full range available. We can even provide you with true to life photo quality like prints also. The material will also be able to remember the size of your drink for multiple uses, making it easier than ever for you to cool off your selected beverage. To view our full range of Can Coolers. All full colour orders enable you to have as many colours as you like. Cheap: Their relatively low cost combined with nearly endless options for customisation make them an inexpensive and powerful promotional or commemorative product that recipients will use for years to come. 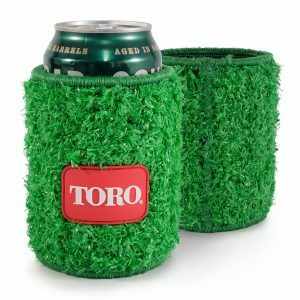 Stubby Coolers are specially made from a foam-like material called neoprene that wraps around your drink and typically has a padded base on the bottom too. 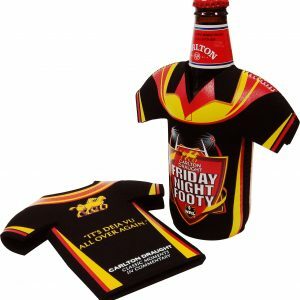 FULL COLOUR PRINTING/SUBLIMATION AVAILABLE AT NO EXTRA COST. 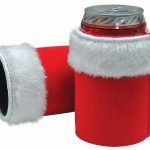 Decorated Stubby Coolers or Beer Holders work great for bars, businesses, yachties, parties, weddings or any other special occasion. We take your idea from concept to finished product. 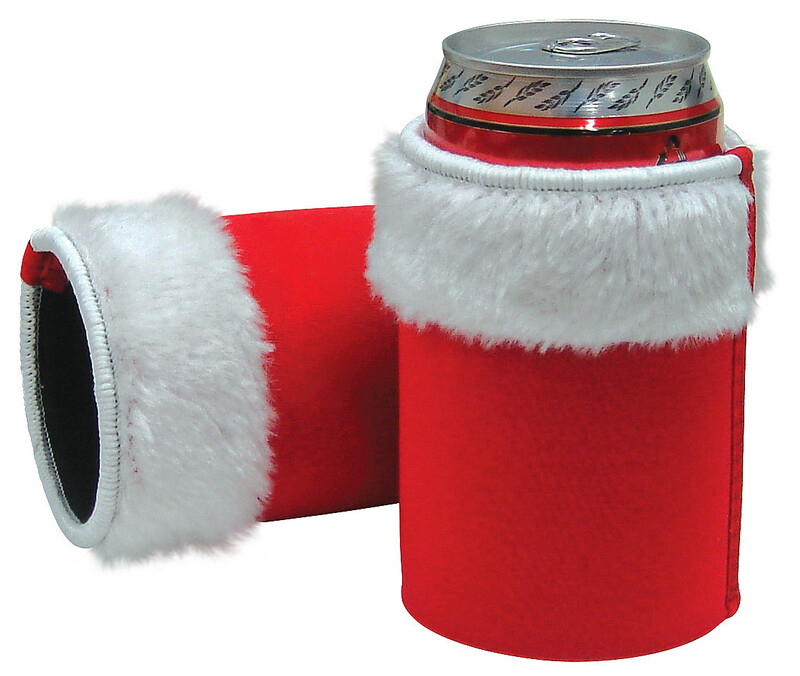 We can custom design your own personalised stubby holders with your corporate logo or photos. These can coolers are designed to fit most 375ml cans, 750ml bottles, and long necks. If you haven’t used a stubby cooler before, you’re missing out. These wholesale can coolers keep water and sports beverages at an ideal temperature during long games or tough workouts.